Coleoftheball: Wednesday wishlist #5 Vamp it up! I have Barry M lip paint in shade Cranberry Red which is quite vampy. Nice wishlist, xoxo. Fab collective post. 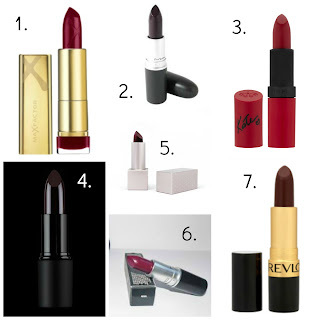 Kate 107 is great but also I like MAC hang Up or Look beauty do a berry lip pencil which is very vampy. I find rebel is a bit too scary for me in the bullet! 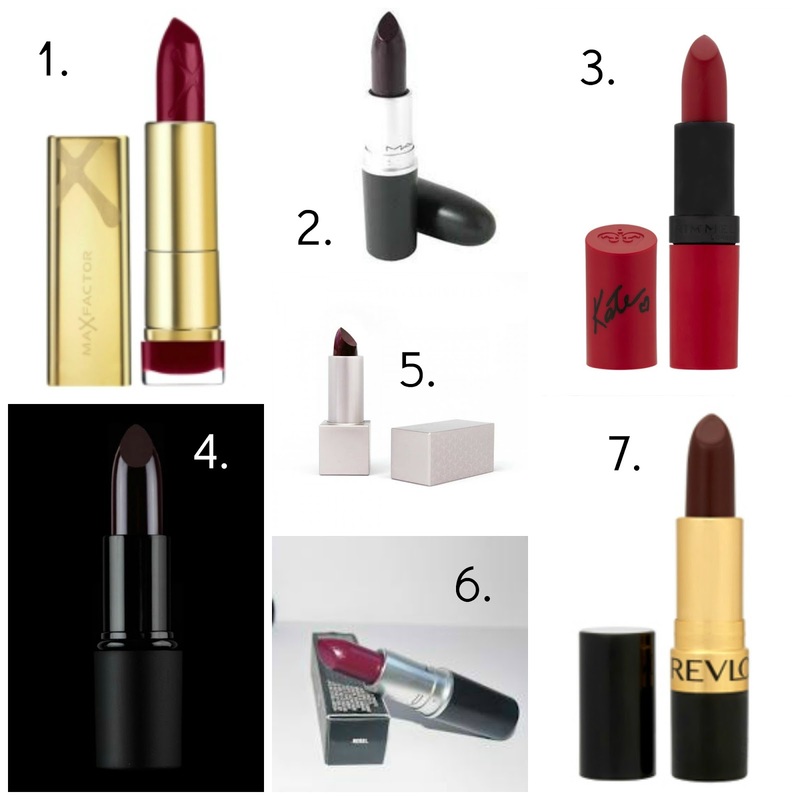 Rimmel KM 107 is my go-to Autumn shade LOVE!